My personal record for building this is 35 seconds! Think you can beat that? Make sure to lay them out as shown in the picture below, 2 blocks apart. Put them inside the pistons so you can't see any green spots from the sticky pistons. 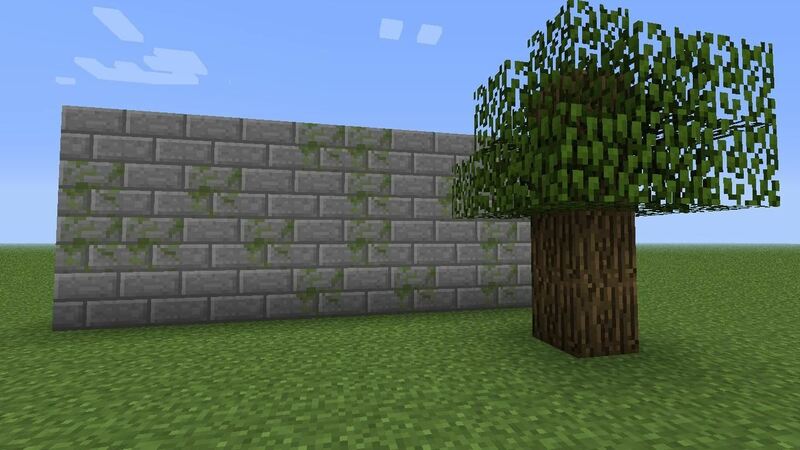 Only make ONE layer of blocks to cover everything. Do not place the blocks on the lower pistons; we will be using something different for that space. Make sure to put it where it is in the picture. Do the exact same on the other side. 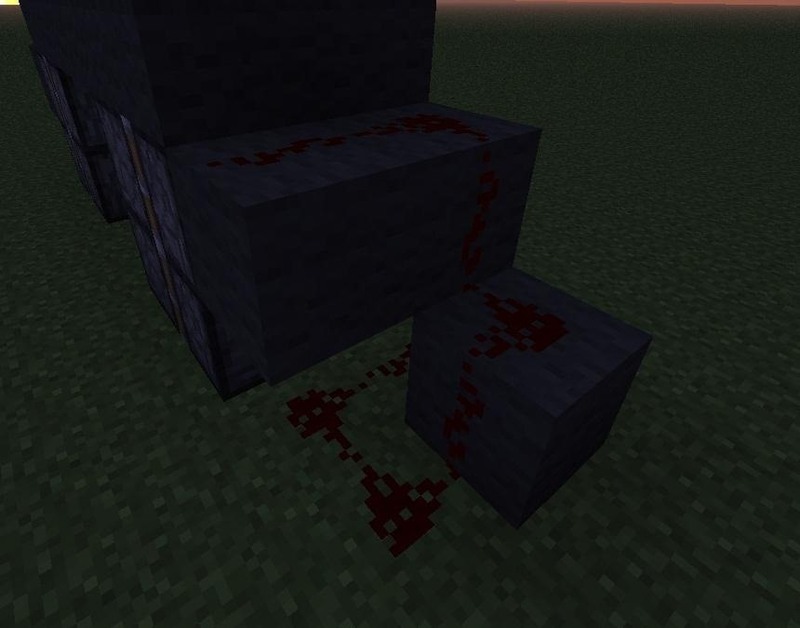 Put redstone where you placed the last block and also the 2 blocks on the side of the piston. 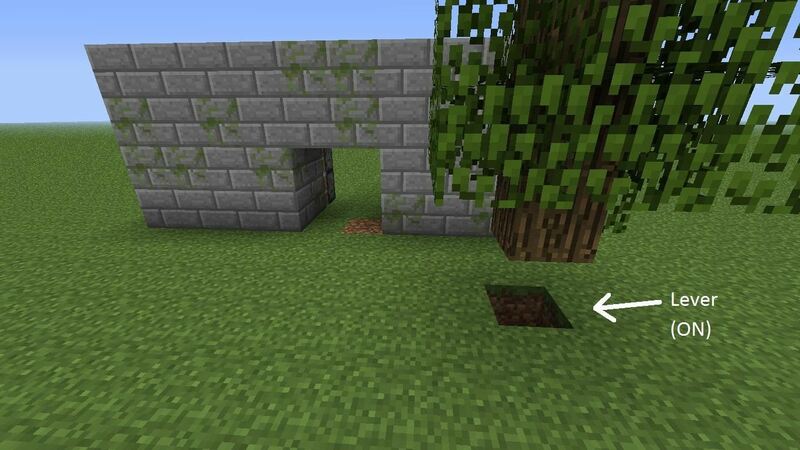 And put redstone on the ground, as shown in the picture. I apologize if the picture is too dark. Set the repeaters facing outward 2 blocks from each other with a 0.3 second delay. You have to make sure that their closer to the entrance than the exit. Refer to the picture for help. 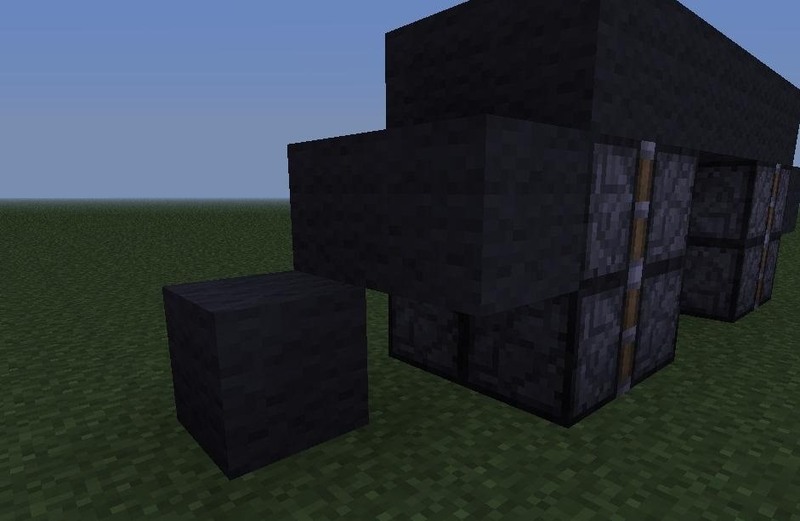 The repeaters will help make the pistons push towards the center, then make all the blocks go 1 more forward to be invisible! You can set the repeaters to a 0.4 second delay if the bottom two pistons don't go back. 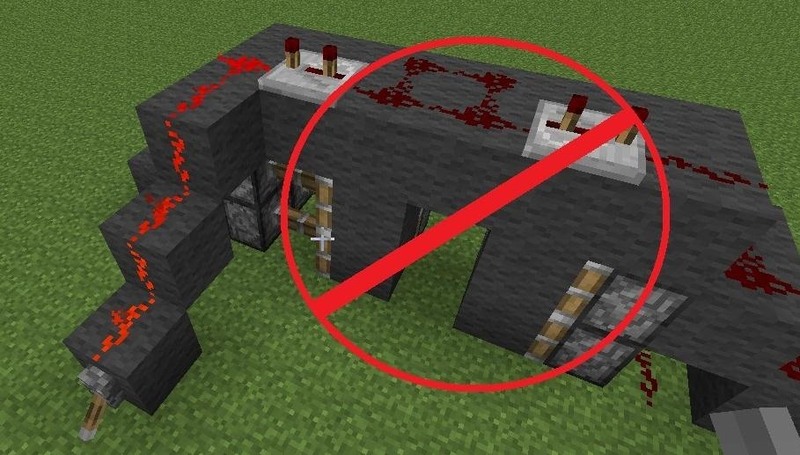 Connect the redstone to both of the repeaters and put 4 redstone in the middle, like in the picture. Your almost done! Now, just connect the redstone to both of the repeaters on both sides, and set 4 more redstone pieces in the middle to make a 2x2 shape. 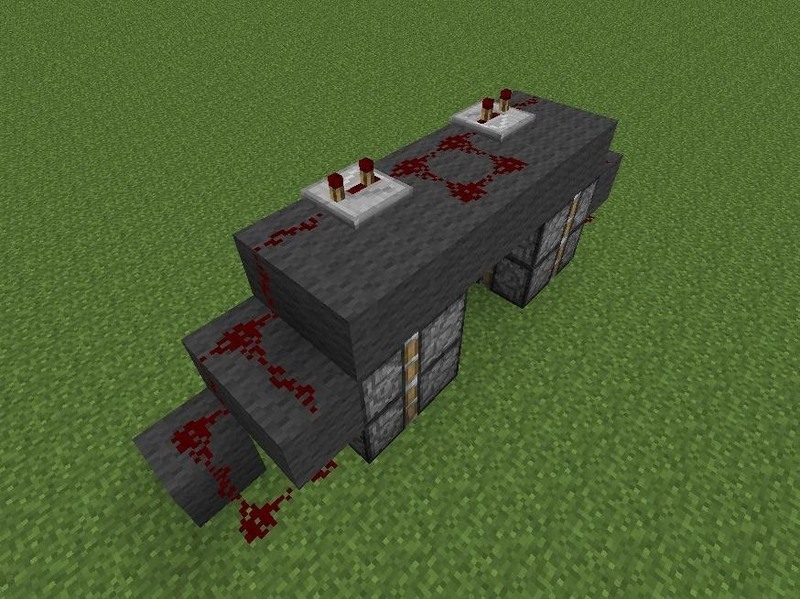 Make sure to put the lever somehow connecting to one of the 4 redstone in the middle. 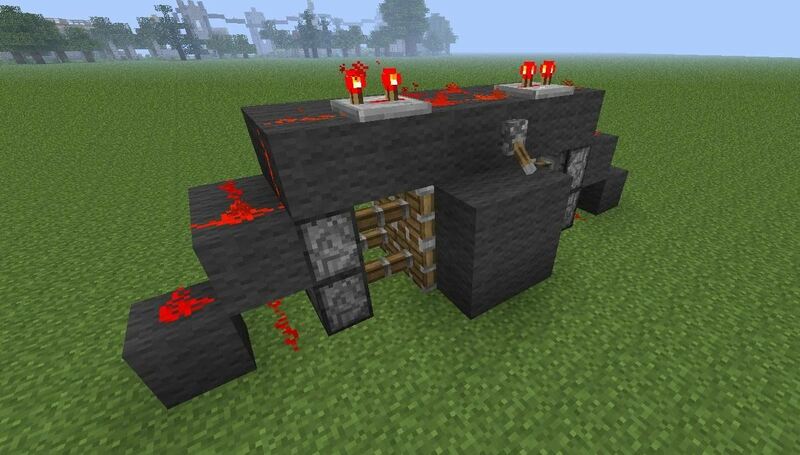 And as you can see, it will not work correct if the lever is connected to something other then one of the four redstone in the middle. Now Just Make It Look Better! See, you can't even see it! Guess where the lever is? EDIT: IF the bottom 2 Pistons Don't go back, Set the repeaters to a 0.4 Second Delay. Great tutorial, Kurt! 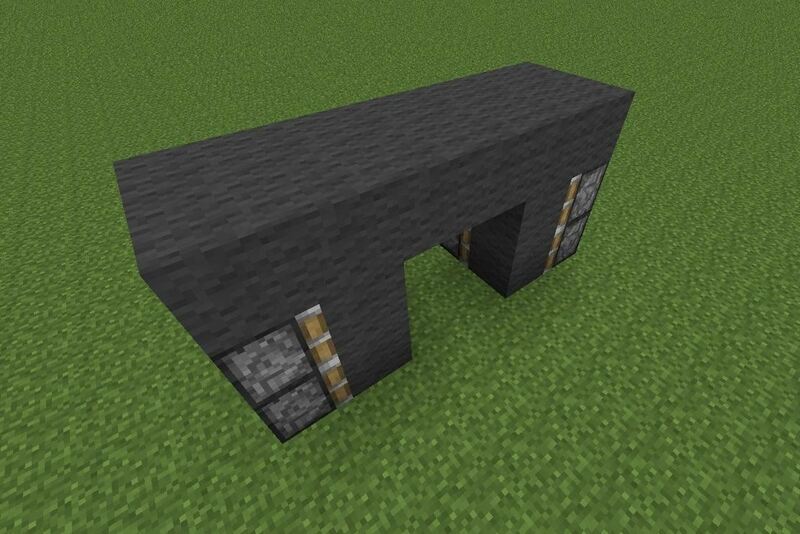 This is definitely the simplest 2x2 hidden door that I've ever seen! I built just like you said, when I flip the switch the door works right, but then I switch it again and the bottom pistons don't go back into place. any ideas? Are the Repeaters at the top set to the right delay? set the repeaters to 0.4 Delay and it will fix the problem. how do you get this to work with pressure plates in front and behind door? actually you can just use an inverter at the top instead of a lever. Its quicker, easier and a lot more efficient at keeping greifers and theives out. First off, this is amazing. Second of all, is there a way to make the pistons stay, and then push a button to do the negative and open the doors? Hey there! This was a really good, simple tutorial on the 22 doors! I just encountered one small problem: I was playing on a server, and for some reason, the right part of the door did not work. I made it in survival, inside a mountain, to get to hide my farm. Please, if you're still active, could you tell me what I may have done wrong? How would I make a button work so that you press it and the door opens then closes? Atm, it closes then opens. The bottom two pistons don't extend for me, any ideas as of 1.14?